All of these songs are must-listens, and as such, you *must* listen to them. 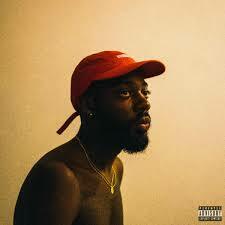 One of the early tracks on his debut album, Sonder Son, “Missin Out” is relatively no frills; it’s basically just Faiyaz’s voice over guitar reverb and some stumbling synths. Yet, as one of the better tracks on a statement album, “Missin Out” proves one thing for sure – Faiyaz can flat out sing, man. It starts with some jittery, retro guitar work before Faiyaz beings on a nearly 4-minute display of his considerable vocals. I KNOW this song sounds heavenly in a car that’s being driven on a highway at precisely 2:34 am. Listen, 2014 was a long time ago (or maybe it wasn’t?). But that was when the brilliance of Young Thug and Future being on the same track was made clear for a lot of us with the Metro Boomin-produced “Chanel Vintage.” Now, 3 years later, Thug and Future have delivered to us what was hinted at so long ago. 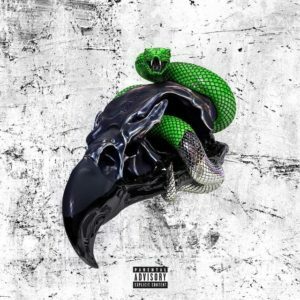 Super Slimey has everything you could want in a Future-Young Thug tape, with glittery, ballad-like duo tracks like “Real Love” and straightforward heat like the rumbling, Future-centric “Feed Me Dope.” “Cruise Ship” features Young Thug over one of the happiest beats I’ve ever heard, while “Killed Before” is just beautiful. The way Thug bends and extends his voice around the simple guitar chords is too much. Future and Young Thug together needs to be treasured. 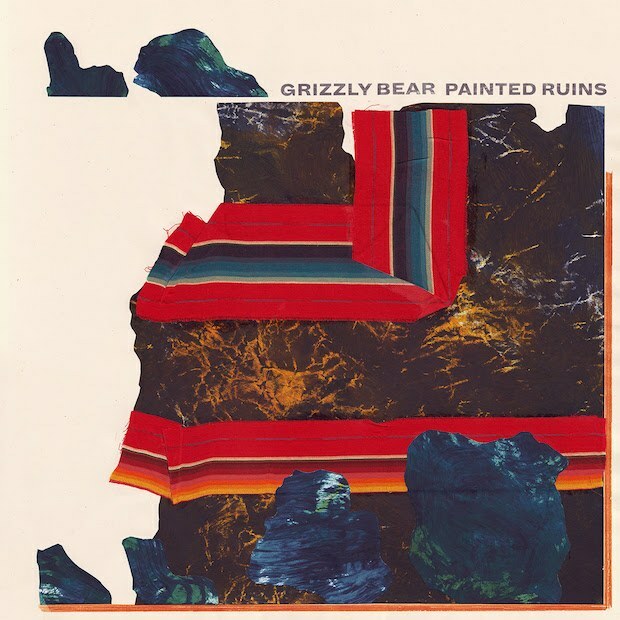 How dependable is Grizzly Bear? It seems like they’ve been “delivering the goods” or whatever since I was in middle school. On their latest effort, Painted Ruins, you’ll find the trademarks of their sound that they’ve so obviously honed through the years. Haunting, choir-like backing vocals, exquisite guitar sounds, an otherworldly rhythm section, and Ed Droste’s wonderful voice always finding itself at the top of the noise. 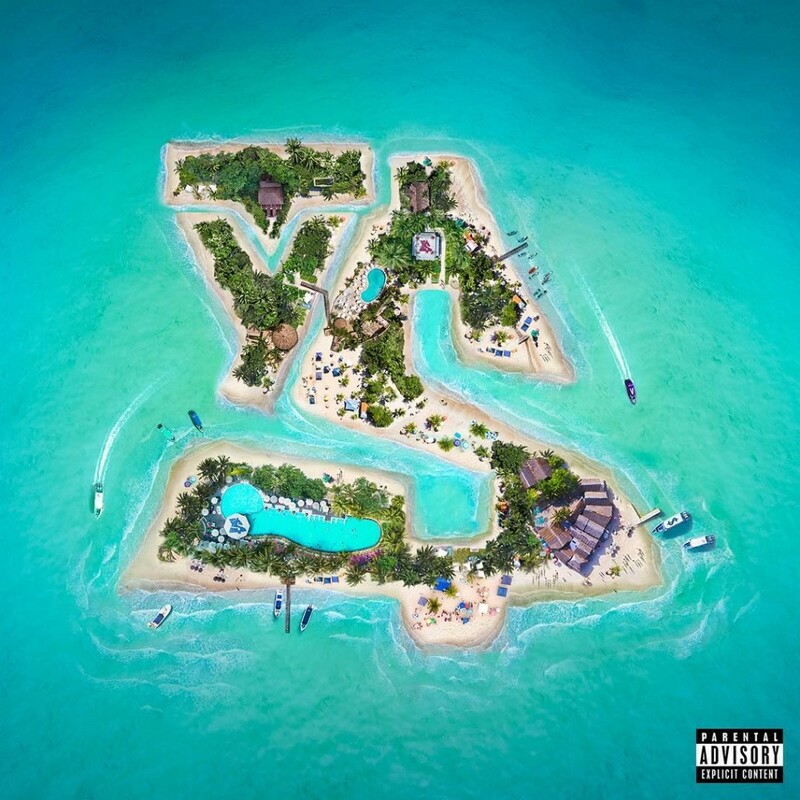 Also, the last minute or so of this song is probably one of the best stretches of music you’ll find this year – it’s all perfect drumming, stunning guitar work, and even some subtle horns in the background. Nah this song is wild. 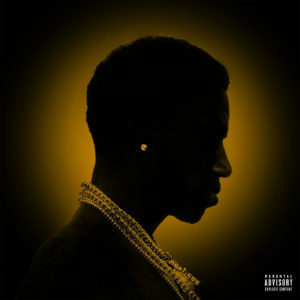 I was speculating about “Missin Out” being a great car song but this Gucci track comes as a confirmed specimen. It’s verified, it’s been vetted, this track is a problem in a vehicle. Every verse here is solid, but honestly, Slim Jxmmi just murders the hook. You could listen to this on a Monday morning before 4 exams and feel incredible. It might seem a little wrong but when Dolph enters the scene at the end, you forget about everything else and just get in on the energy. Put Slim on more hooks please and thank you. I love this song, there really isn’t much more to say. 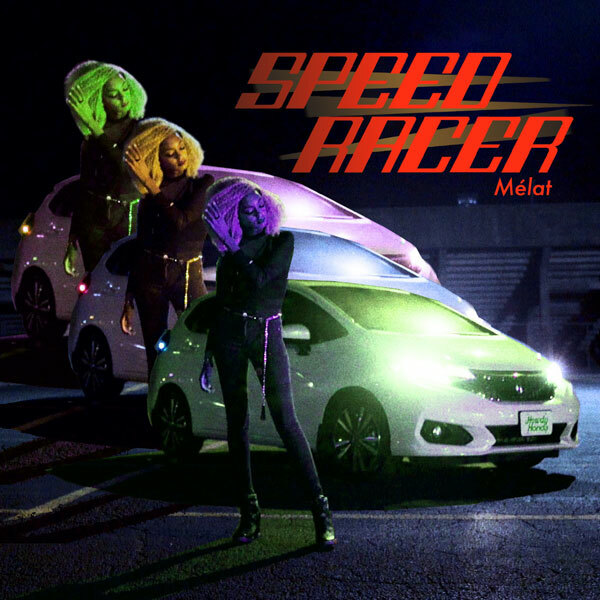 I love everything about it; the way Melat’s voice is just flat-out hypnotizing, the way this song both thumps and floats, those clean knocks that accompany the backing dance beat, the nimble guitar line that anchors the song. Honestly, I’ve played this song 34 times since I found it, by the time I finish writing this sentence I’ll have probably listened to it 3 more. Please let there an album of “Speed Racer”-quality songs from Melat in the future. Yeah, what a victory lap of a song. Pharrell supplies a masterpiece of a beat, Ty Dolla $ign does his thing, and Wiz comes through with one of the best verses I’ve heard from him in a while. Whole song just sounds smooth. It’s a lazy beat, and Pharrell’s vocals match it perfectly. Those strings on the back end of the song are just pure class as well, what a song, Pharrell Williams, what a guy.